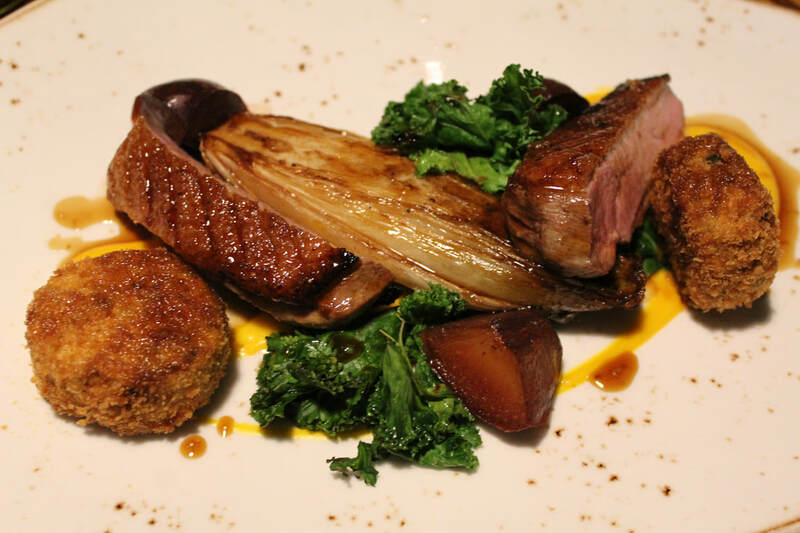 The Cotswolds is home to some incredible food and there are some hugely talented chefs doing some amazing work. We have found 13 whose food you really should try. 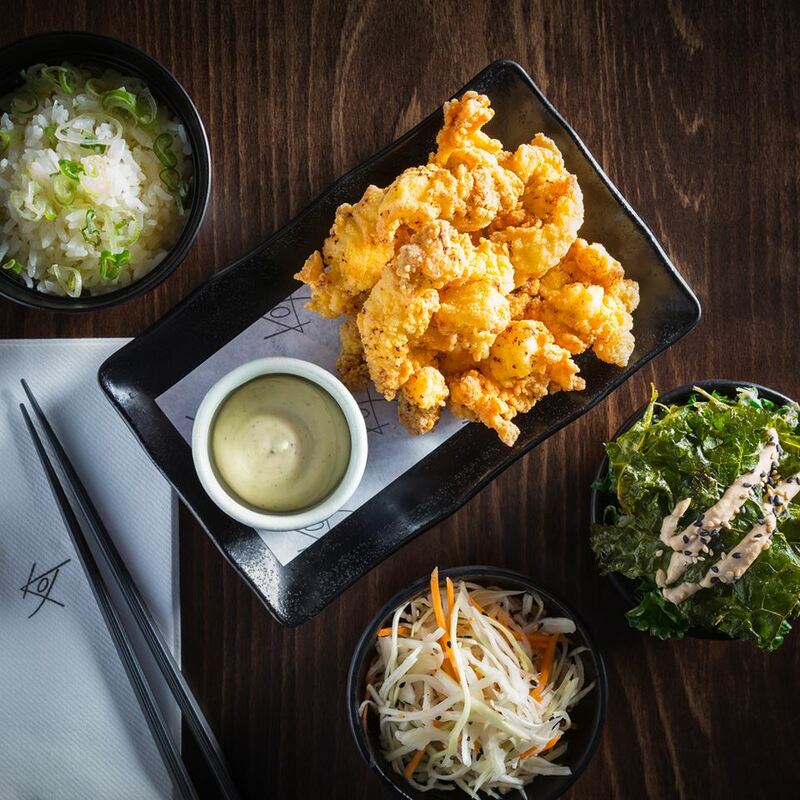 ​After a successful kickstarter campaign, Koj Cheltenham opened its doors in March 2017 and ​fulfilled the former Masterchef finalist's dream of opening his first permanent restaurant offering a informal Japanese dining experience while offering some brilliantly vibrant and innovative dishes. 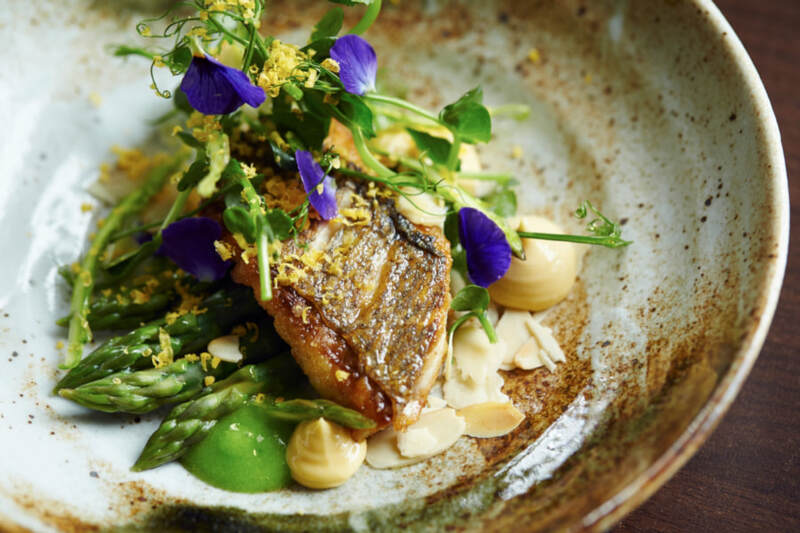 With appearances on Saturday Kitchen and the Great British Menu in 2017, Nick Deverell-Smith is making a name for himself in the culinary world and has created a great menu and dining experience at The Churchill Arms in Paxford near Chipping Campden. Ian only arrived at The Old Stocks a couple of months ago but has already put his stamp on the restaurant creating some fine hearty British dishes with the best local ingredients and a touch of class. The recently opened Mr Hanbury's Mason Arms is a fascinating place to go with it's quirky interior and incredible food. Head chef Leon Smith has put together a wonderful dinner and all day pub menu with a huge nod to the Oxfordshire countryside sourcing lots of the ingredients from the garden at the pub or by foraging hedgerows and woodland. 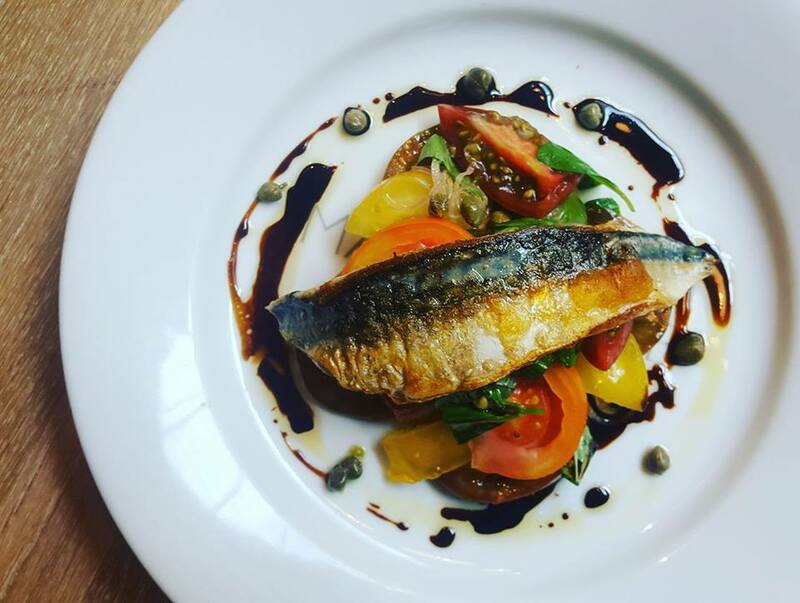 If you follow Joe on Instagram (@chef_joe_mccarthy) you will see some incredible pictures of the food that he creates at The Wychwood Inn. 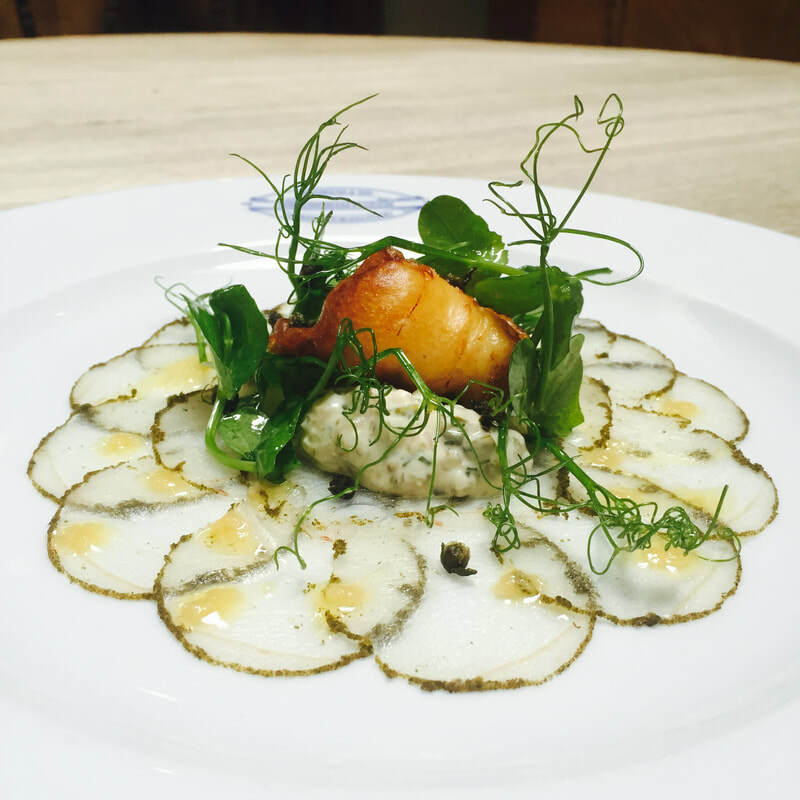 Each Thursday he will create a wonderful fish dish to run alongside the normal menu which already includes twists on some classic dishes. Owned by Chef Patron Bob Parkinson, Made By Bob offers a range of dishes influenced by his time at the world famous Bibendum and under Thai supremo David Thompson. The popular Cirencester eatery has added to its opening hours this year with the introduction of evening dining on Wednesdays, Thursdays, Fridays and once a month for a special theme evening on Saturdays. 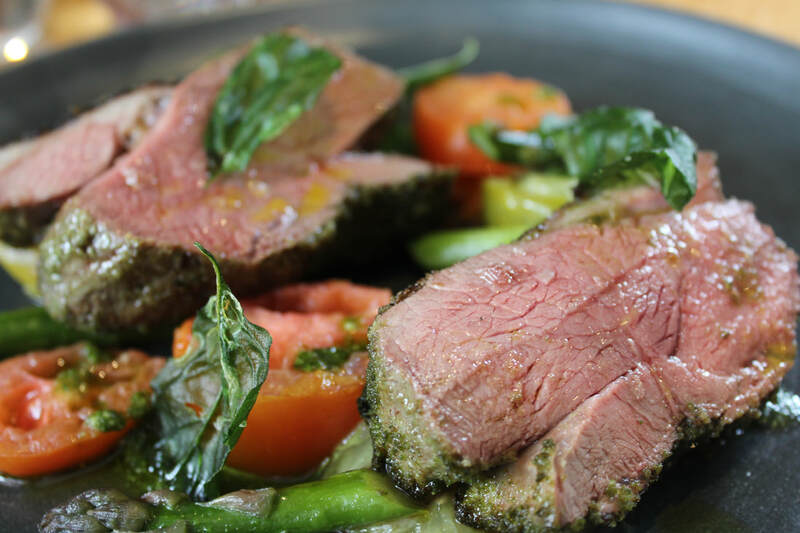 The ever changing menu uses only the best seasonal, local and fresh international ingredients to provide you with stunning plates of food and is a great place to visit in the heart of town. 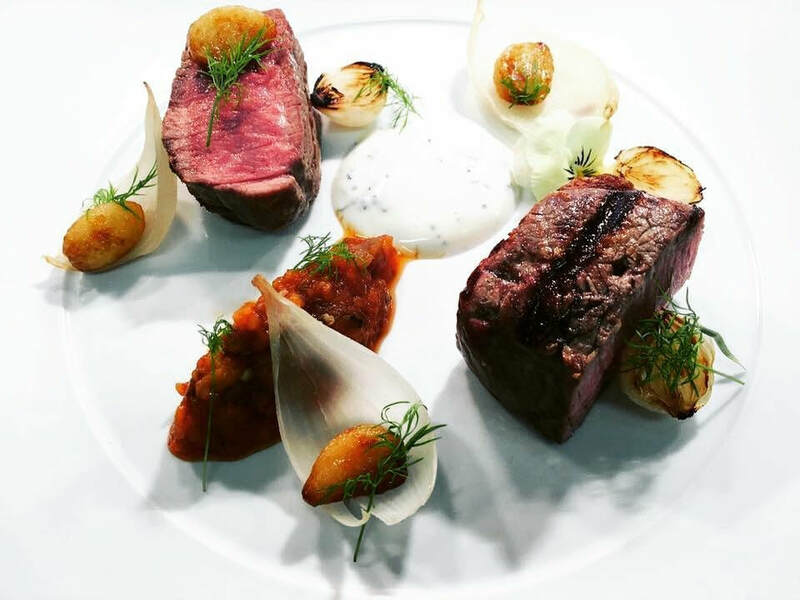 ​Lumiere's is a 3AA Rosette Award winning restaurant with an aim of providing a truly memorable dining experience​ which they do with style, passion and a lot of imagination. 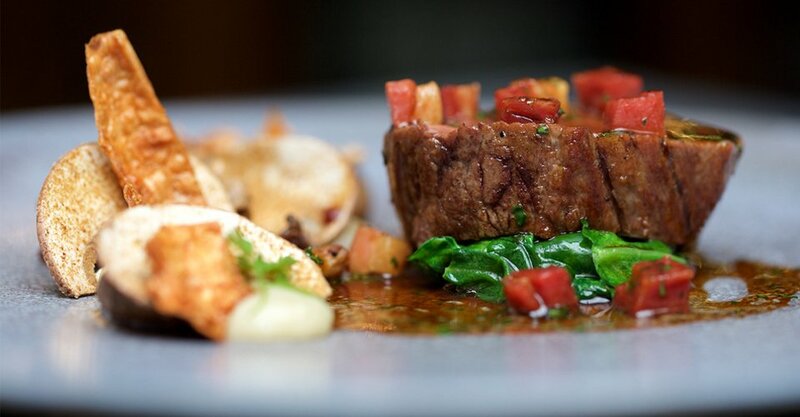 Head Chef Jon Howe uses the freshest season ingredients which help create some stunning plates of food on it's selection of modern British lunch, dinner and wonderful tasting menus. Sam has worked with some of the country’s top chefs including Raymond Blanc and Michel Roux Jnr and Dormy House Culinary Director Martin Burge to create a brand-new dining experience for The Garden Room. 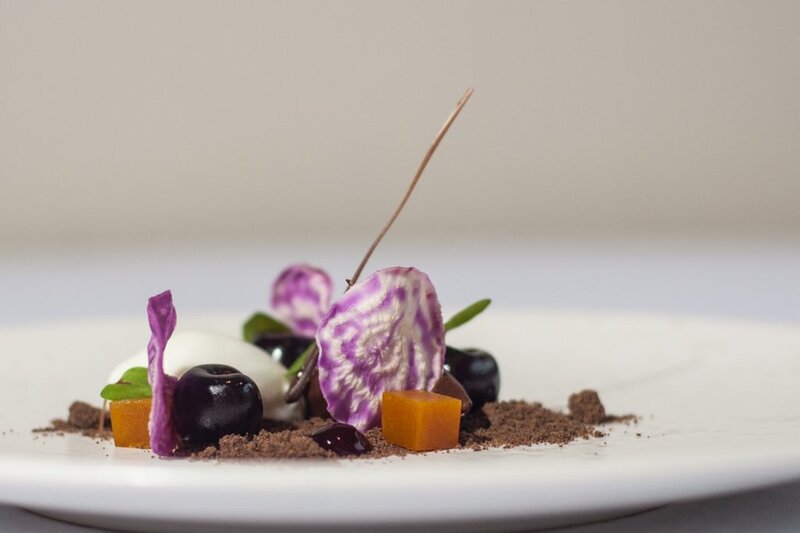 They have created three separate tasting menus that can be mixed and matched for guests to create their own personalised menu using only the freshest seasonal ingredients. A product from Heston Blumenthal's Fat Duck group, Chris has since made a huge impact on the Cheltenham food scene since opening The White Spoon. 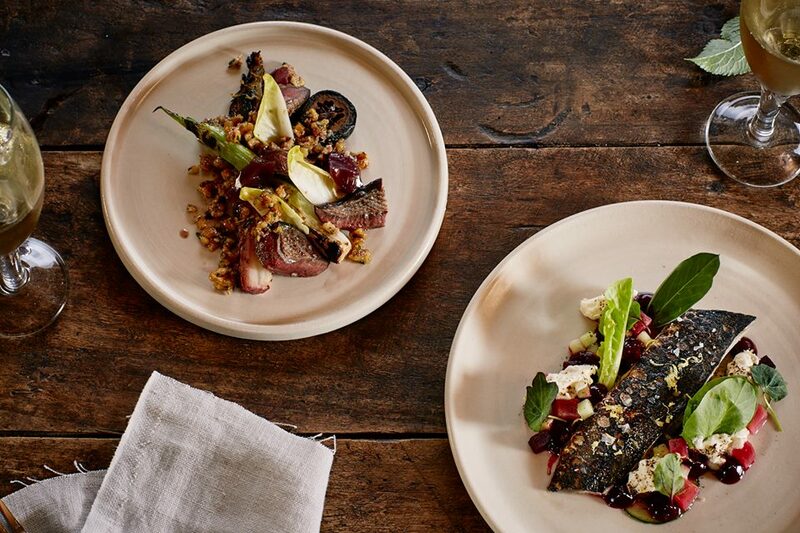 His menu offers the best seasonal ingredients and stunning dishes using modern techniques and flare in an unpretentious and laid back environment. If you are looking for a spot of luxury at a Michelin Star restaurant then Lords of the Manor in Upper Slaughter is a must. 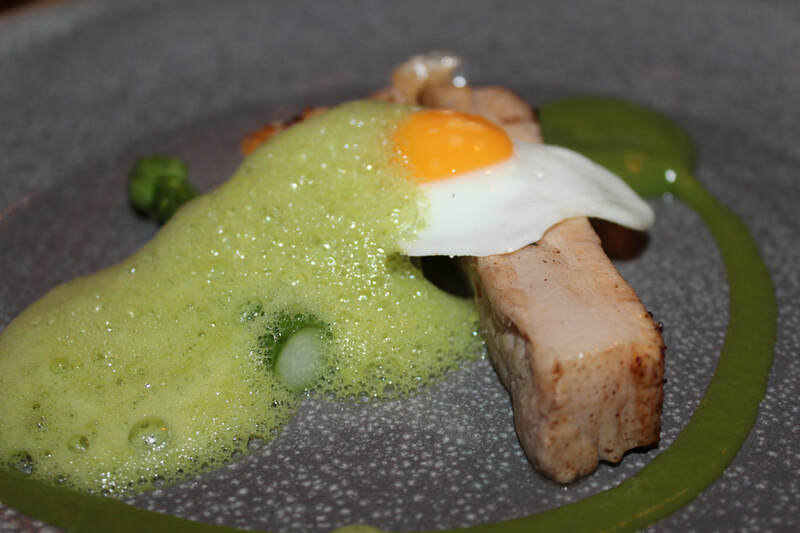 After gaining experience at some incredible restaurants, head chef Charles Smith creates some outstanding plates of food in wonderful surroundings. 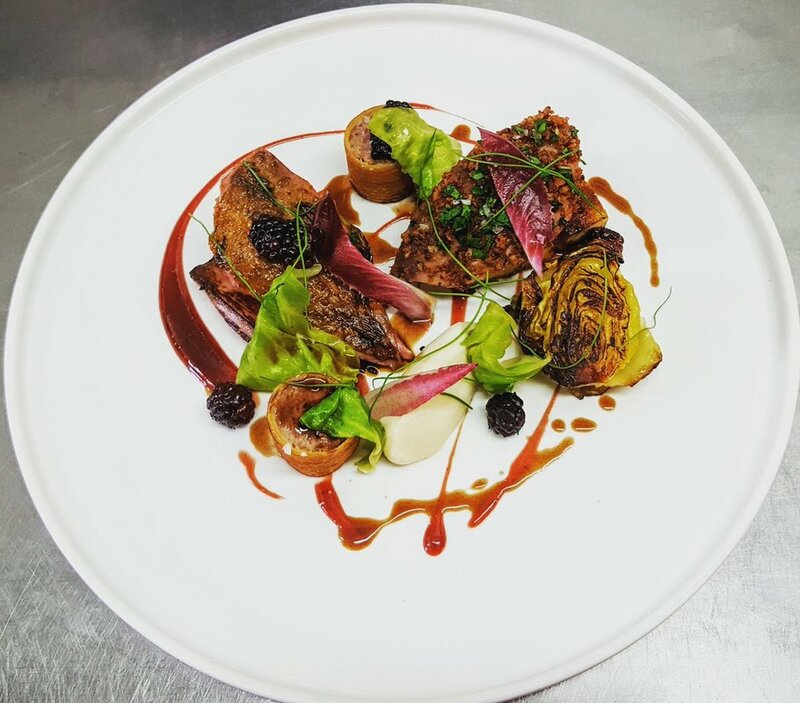 The Feathered Nest is one of very few pubs to have achieved three highly coveted AA Rosettes for Culinary Excellence but when you taste the food that Head Chef Kuba Winowski creates, you will soon understand why. With uninterrupted views across the Cotswolds countryside, it is perfect for a special occasion. Emily's journey as a chef began in the kitchens of Ristorante Beccofino, Florence, Italy prior to moving to The Fat Duck Bray, working for Heston Blumenthal. In 2007 she opened the Kingham Plough and has since received lots of recognition and many awards for her highly creative take on traditional British cuisine. In 2014 she competed on The Great British Menu and won a place in the final banquet at St. Paul’s Cathedral with her fish dish. 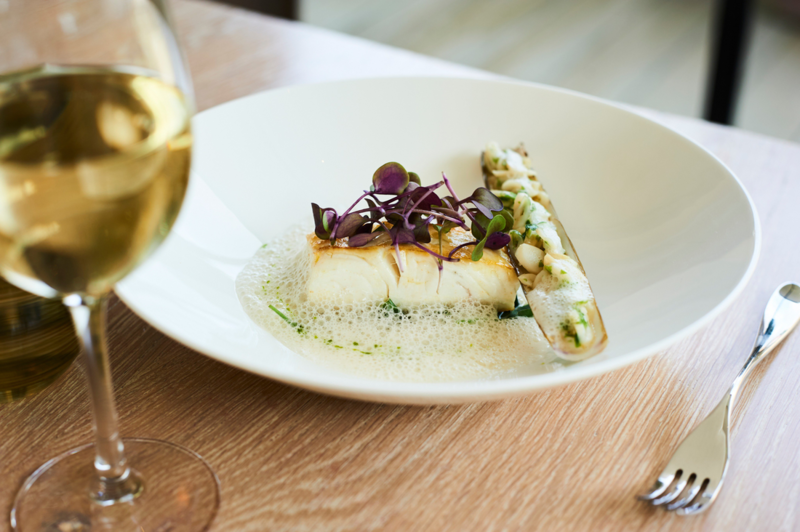 Purslane specialises in the freshest, sustainably-caught seafood from British waters combined with the best local, seasonal produce to create fantastic monthly changing a la carte and weekly changing working lunch and early super menus. With a passion for seafood, Gareth uses every technique possible to bring out incredible flavours in each dish.